The holiday season is upon us! Do you have a photographer on your list and you, being the non-photographer, have absolutely no idea what to buy them? Do not worry. UA Creative has got your back. 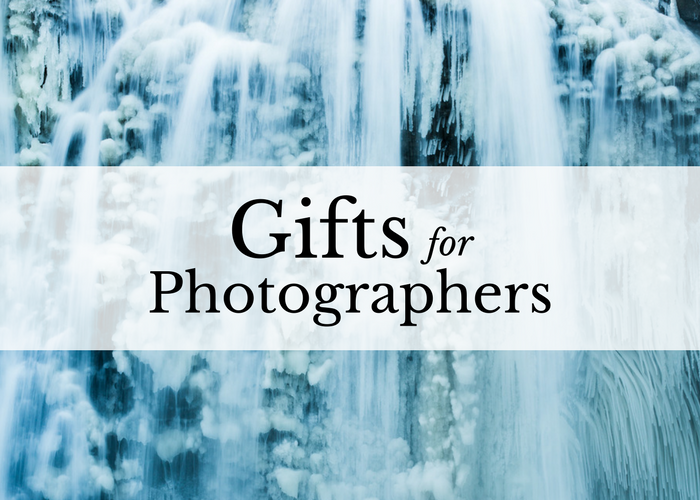 We present you with our hand-selected list of gifts for photographers, chosen by our very own UA Creative photographers: Ua Chamberlain, Erica Coffman and Caitlin Sadler. 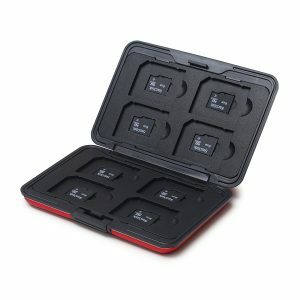 Ua’s pick – Photographers can never have too many external hard drives, especially ones that are built to last and are durable. I love LaCie hard drives and recommend them to all of my students. 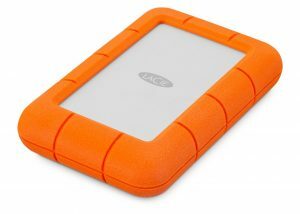 Lacie Rugged Series of hard drives are super popular because of their drop resist rubber exterior. 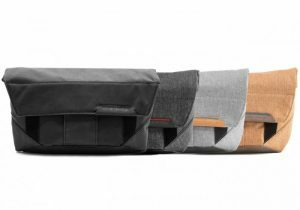 Ua’s pick – It’s hard to find bags to keep your most expensive gear safe in transport. I love the extra protection these wraps by Tenba give my lenses, camera bodies, flashes, and audio equipment. Erica’s pick – These are customized front and rear lens caps on which you can put the type of lens, your name, contact info, etc. I love them because they make it so easy to see which lens is which when they’re all in my bag. Plus, I love that they have my business name and contact info on them! 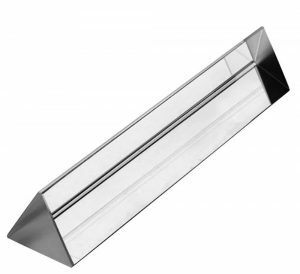 Erica’s pick – These simple glass prisms are used by photographers to capture unique lights and reflections. I love them because they add an element of interest to my portraiture. 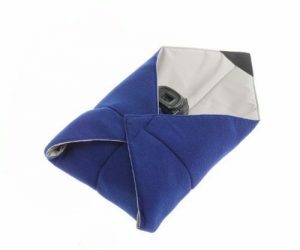 Erica’s pick – A waist belt camera strap. I love mine because it takes the pressure and weight off of my back and shoulders. Having my camera at my hip makes it easier to maneuver and bend, easier to grab, and less painful on my body. Erica’s pick – A small pouch designed to attach to a belt. 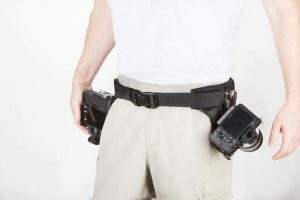 I love mine because it attaches seamlessly to my Spider Holster and gives me easy access to things I need while shooting – notes, phone, shot list, batteries, memory cards, etc. Caitlin’s pick – Quick connectors make it easy to put this camera strap off and on. 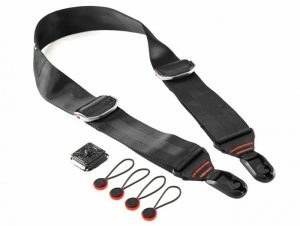 The seatbelt material is sturdy and makes it much more comfortable and easy to adjust than most camera straps. This thing has saved my hands, back and camera (stays in place when you move). 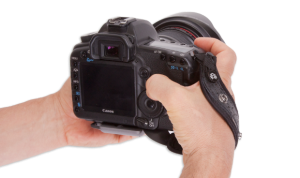 Caitlin’s pick – Hand strap that helps support the camera so all of the weight isn’t supported by your grip alone. This strap has steadied my grip and shot, while saving me from so many hand cramps. Caitlin’s pick – Good stocking stuffer! I lose SD cards like it’s a talent. Keep them all in one place with a card holder that will protect them. If you have questions about selecting gear or about our training and education programs, please contact our studio at (614) 852-3085.